The Jamaica Invitational Pistol Tournament is the premier practical pistol shooting event held annually in Kingston Jamaica. The event presents challenging stages in a festive carnival like atmosphere. 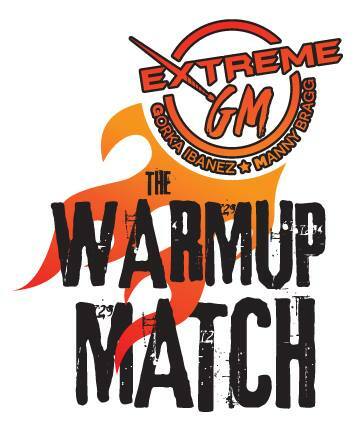 We welcome you to our match. STAFF ONLY Great Lakes Regional Match. 10 fun and challenging stages at this tier 3 match. About 200 rounds required. Chrono required. Payment required at the time of registration. Any unpaid entries will be dropped at midnight. MUST COMPLETE REGISTRATION WITH PAYMENT OR YOU WILL BE DROPPED. No PCC No BUG 9 am start time. More details will be emailed to registered shooters. Level II USPSA Match: 10 stages 250 rounds. Shot in A 1 day format. Guns or Cash to HOA if more than 40 in division. Guns or Cash to 1st in class with more than 15 per class. 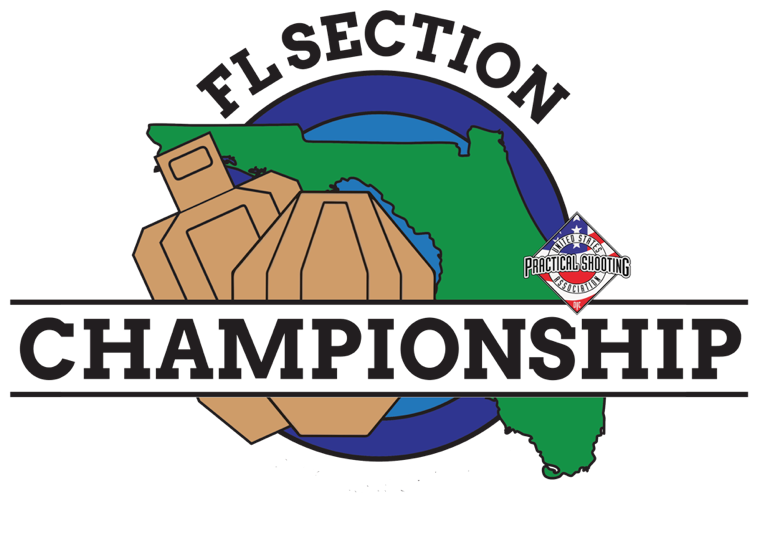 Central Florida Section slot series begins in July 2019. Earn a slot to the 2020 USPSA Nationals. Shoot minimum of 4 matches in the series and the Florida State match to earn points. State match counts for double points. All qualifying matches must be shot in the same division. 16 stages in 2 days. 275+/- rounds. IPSC rules. World Shoot Qualifier. Don't wanna miss this one, join the best in the world at Universal Shooting Academy. 1/2 day format match,Open, Iron, PCC, will be recognized this year, we will be recognizing M-D Class with awards, and 1st -3rd in each class will win a gun regardless of participation in the class. A competitor can enter all 3 divisions. 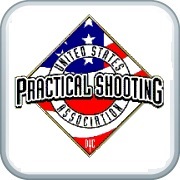 7 Stage USPSA Level II Match. Plaque recognition for Production Division Only. AND...NO YOU CANT SHOOT YOUR OPEN/PCC OR OTHER GUN FOR FUN... This is a production gun only match. Registration Gun Give Away. Junior discount is 50 dollars. Lunch is included. 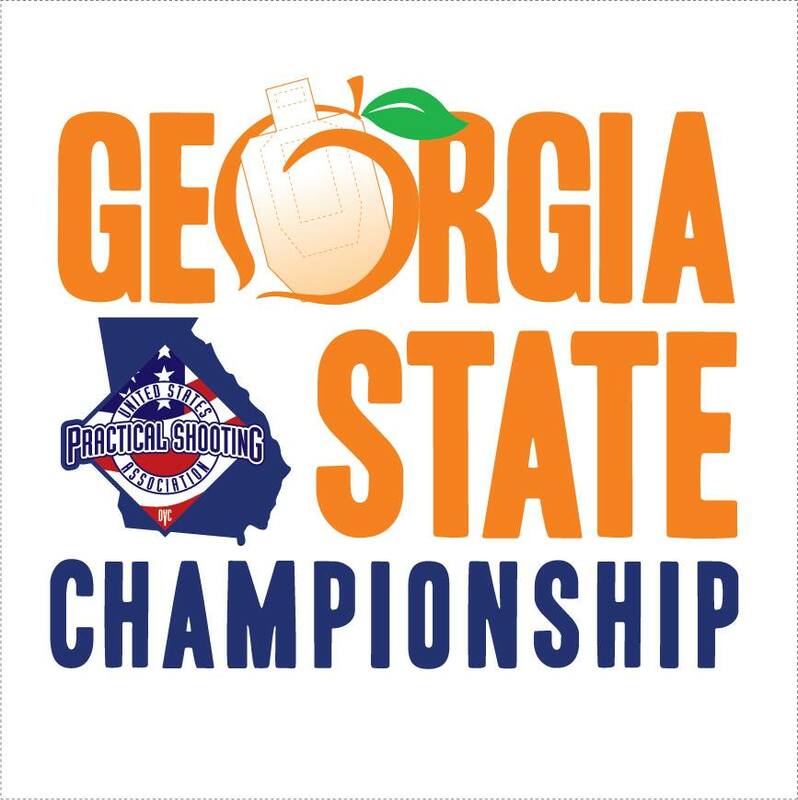 GEORGIA STATE CHAMPIONSHIP will be held at the Strong Point Shooting Complex, 275 rounds over 10 great courses of fire, shot in a one or two day format. 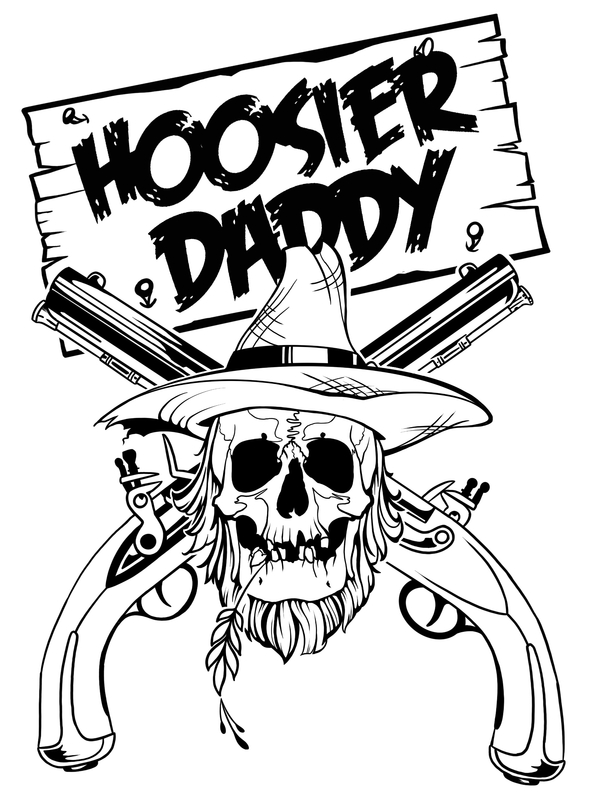 12th Annual Indiana State IDPA Championship Match at the Atlanta Conservation Club in Atlanta, IN.